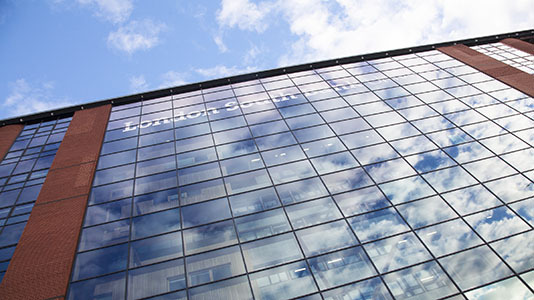 We offer some of London's best courses in the industry, focused on inter-professional working, use of Building Information Modelling, and sustainability. The School teaches acclaimed courses in engineering for cities, surveying, construction, architecture, digital fabrication and design. The breadth and quality of our research and enterprise activities is widely acknowledged. The School is an Associate member of the International Council for Research and Innovation in Building and Construction. Our applied research tackles real-world issues. 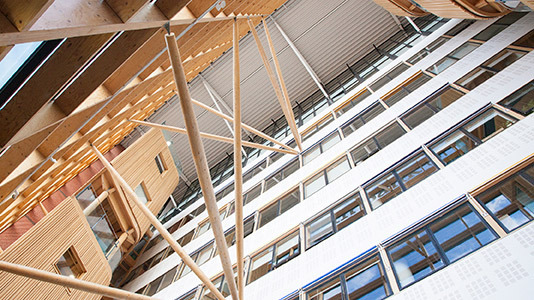 We are the top modern university in London for world-leading and internationally excellent research and Grade Point Average in General Engineering (which includes The Built Environment and Architecture research) - Research Excellence Framework (REF) 2014. Our architects are creative, reflective and resourceful and are capable of addressing the challenges of contemporary design. Our courses are highly renowned for their research excellence. 100% of courses in Construction, Property and Surveying carry professional accreditation. 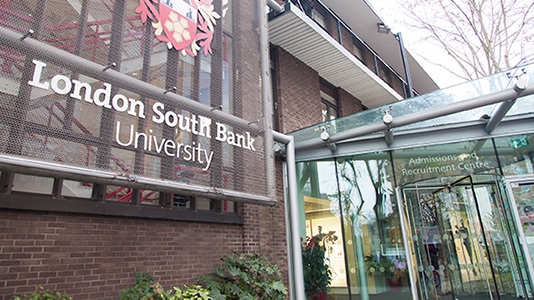 LSBU is dedicated to delivering an exciting, rewarding experience to all its students. 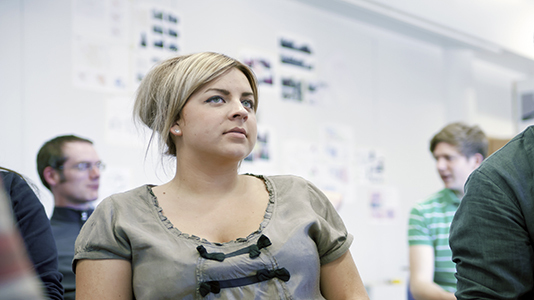 Useful resources for full-time undergraduate offer holders and details of benefits and offers. 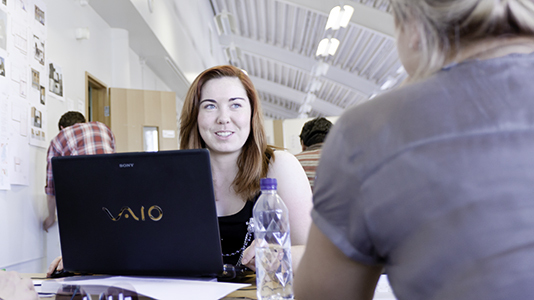 All of the School's degrees are accredited by, or developed in partnership with, leading industry bodies. The vision and goals of the School of the Built Environment and Architecture. The School regularly uses its knowledge and expertise to solve problems for external businesses. Join the conversation and stay to up-to-date with news, views and on-campus activities.